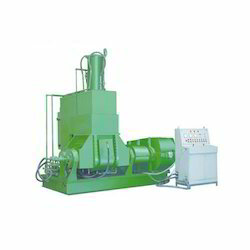 Offering you a complete choice of products which include 15 l rubber dispersion kneader, 75 l rubber dispersion kneader, 35 l rubber dispersion kneader machine, 110 l rubber dispersion kneader and 55 l rubber dispersion kneader. We are offering 15 L Rubber Dispersion Kneader to our client. 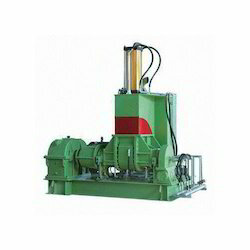 We are offering 75 L Rubber Dispersion Kneader to our client. 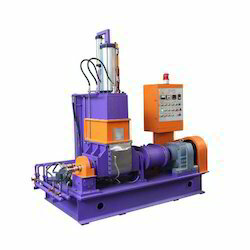 We are offering 35 L Rubber Dispersion Kneader Machine to our client. 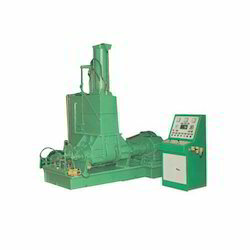 We are offering 110 L Rubber Dispersion Kneader to our client.